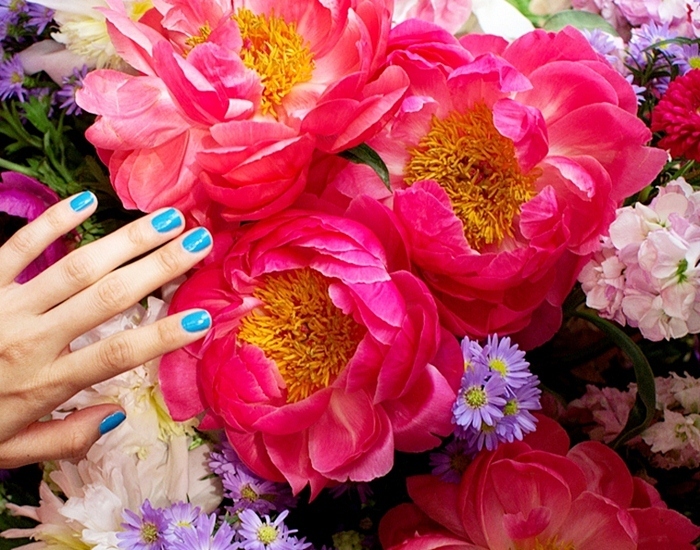 This is the how to guide for the boyfriends when choosing flowers for your girlfriend. The common societal joke about women being a ‘complicated’ species has endured as a recurring theme in the topic of relationships and the sexes throughout the ages. Yet, indeed, the delivery of the right flowers at the right given time has proven to ultimately hold the power to woo even the most intricate of women. Choosing and buying the right flowers for your loved one can often be anything but a walk in the park, especially for those with little to no experience and understanding on what each flower breed signifies. And yes, you guessed it; you may very well be on the firing line for not knowing your partner’s favourite flowers. Go out of your way to find out their favourite flowers, or at the very least, their favourite colour. 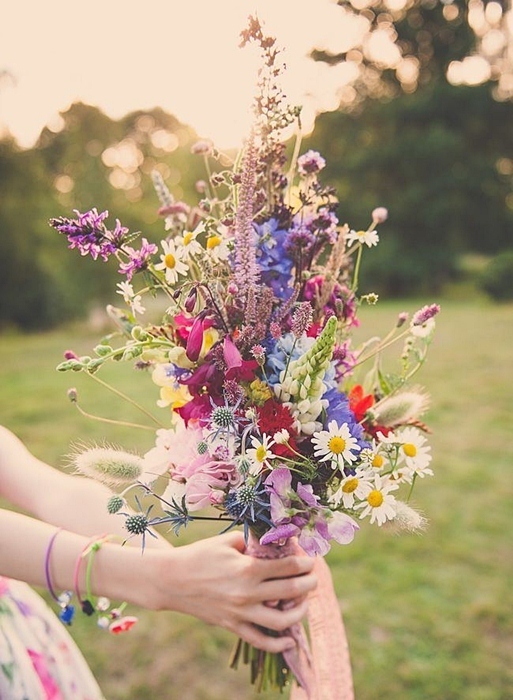 From there, choosing the kind of bouquet you’re going to buy will be a much easier ordeal. It is always much more thoughtful to surprise your partner with the flowers that they genuinely like as opposed to any generic bouquet that you’ve found at the store. You’ve now found yourself in a win-win situation. They will most definitely love the bouquet you’ve chosen, and they will deeply appreciate the fact that you’ve managed to remember their favourite flowers. 10 brownie points, I think so. If you’re the kind who isn’t as meticulous as to uncover their favourite flower kind – this is where the importance of knowing their favourite colour comes into play. Although it may not be as specific as naming their favourite flowers, it points the florist in the right direction in helping you with your purchase on the basis of the colours. 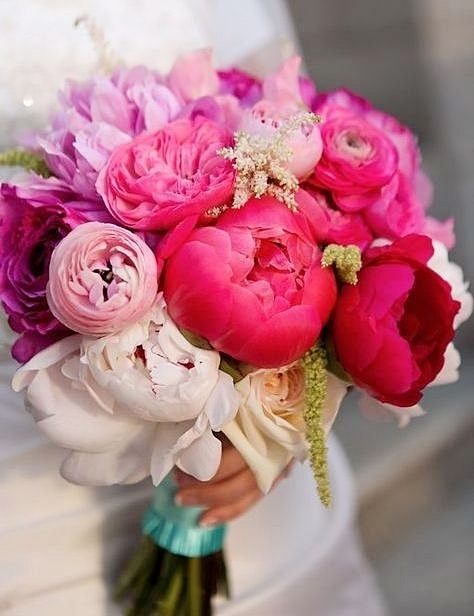 For example: They like pink – you pick peonies, lilies and hydrangeas. They like white – white lilies, white roses, white orchids and jasmines. 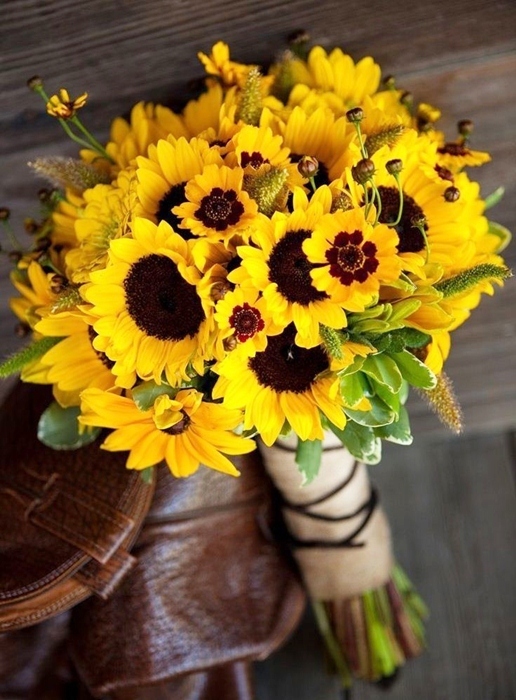 They like yellow – yellow daisies, sunflowers and so forth. 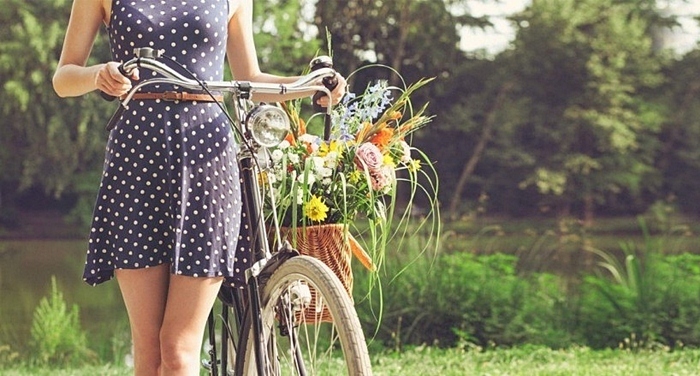 First Date Flowers are certainly not a thing of the past in spite of the twenty-first century’s downfall in chivalry. Keeping the ‘what they like, what they get’ philosophy in mind, most men generally keep far away from roses on the first date due to roses holding a rather serious ‘I’m in love with you’ insinuation and reputation. A bit far for the first date, sorry. Studies show that most people can show an appreciation for a garden-mixed bouquet of what the florist has in stock for the season, for the first date. Not serious, but still incredibly sweet and thoughtful. PS: Tulips are always in season and will most likely act as your safety blanket should you not be in the presence of an experienced florist. “I’m Sorry” Flowers unfortunately, due to human nature, will forever be up your alley. For some, more often than others. Have you been so swamped with work that you’d forgotten your partner’s birthday? Have you been less attentive to the relationship? Did you say something stupid out of anger and frustration? Now might be the perfect opportunity to clear your name by going out and getting yourself some roses. Malaysia’s very own Flower Chimp is one online floral destination that gives its customers the option of adding on hampers or chocolate goods to make that apology ten times better and more likely to be accepted. If you think bouquets and chocolates are a little over-the-top and dramatic, you may be right, but it’s the sweet smooth-sailing dealmaker. Let your partner know that you’re so remorseful that you’re willing to succumb to the romantic clichés of the world. All-Year Round Flowers are the most important and are crucial to maintaining the spark that every long-term relationship aims to have. Tulips – they remain in season all year-round, extremely affordable and do the job of upholding a pretty presence in the household. Peonies – A total and complete safe choice and they bloom from late April to early June (keep note). Lilies with fern flowers – simple and classic, and will go with any setting. Now that you have a somewhat enhanced understanding of the kinds of flowers to choose, the presentation and delivering of them are completely in your hands. I do love flowers but the practical side of me thinks that it is a waste of money giving flowers, unless they are in a pot. I think it's better to give gifts that would last a longer time. love flowers, they are fresh and beautiful. My friend called and thanked me, and sent me a pic of the arrangement, beautiful! Exactly what I wanted, and these NYC Flower Delivery guys will definitely be my go to florist for any future blossom needs, thank you! 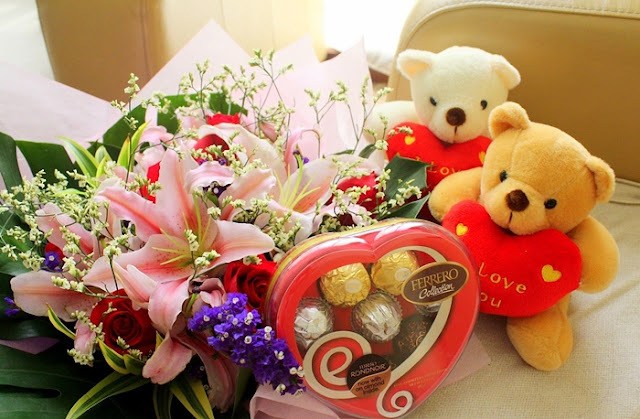 Flowers are considered as a great gift. I have gifted lots of flower to my close one. I shop them online mostly from bloom2u an online florist in malaysia.